The worldwide community of museums celebrate International Museum Day on May18th every year. While the main objective of this day is to raise the awareness and the facts about the museums. Do you know that Museums are a significant means of cultural exchange, enrichment of cultures and development of mutual considerate, cooperation and peace among people? You can see and know about many things preserved in these museums. 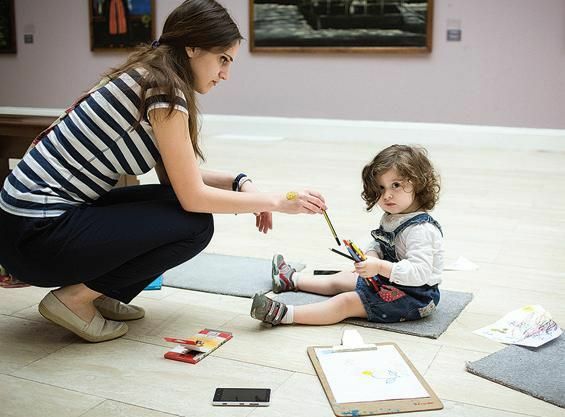 Today participation in International Museum Day is growing among museums all over the world; and since 2016, more than 35,000 museums participated in this event in145 countries. Participants will be fully excited to take part in this event; which can be for an hour, a nightor even for an entire week. Such events also help the organizers, or the committee members of the museum, to oversee the safeguard and protection to the world's heritage that lies both within and beyond their walls. In the Siena Charter, the cultural scenery is proposed as the country where we live which surrounds us with the images and symbols that identify and characterize it. According to this vision, the landscape is considered as the framework of geographic historical, economic, social and cultural in which museums exist and function. The International Council of Museums (ICOM) established International Museum Day in the year 1977. The organization chooses a different theme every year to make the event more memorable and some of the themes include globalization, bridging cultural gaps, indigenous people and caring for the environment. Every year since 1977, all the museums in the world are invited to participate in this day to promote the role of museums to take in the development of society around the world. However, this initiative has proven successful according to The International Council of Museums - ICOM President Hans-Martin Hinz Museum; while the visitors should learn about the past and enjoy the diversity of cultures preserved in such places. This day is becoming steadily more popular since its creation, with International Museum Day 2009 20,000 museums in over 100 countries participated.being participated. In 2012, the number of participating museums had jumped to more than 30 plus thousands in 135 plus countries. 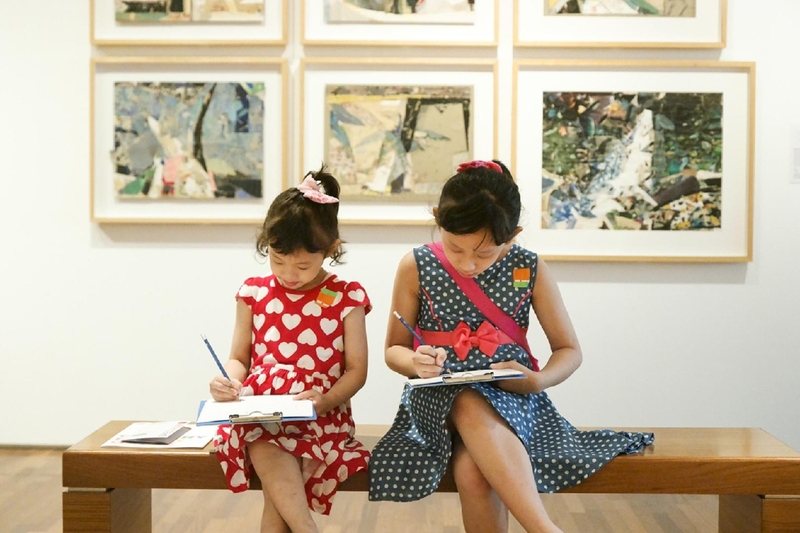 Visit a nearby museum, either with your family, friends or even with your school if it's planning a field trip. If in case you feel the museum which is near to you is too old for you to appreciate the place, then ask your parents to take you a newer or more popular location depending on where you live, as the museums that might be closest to you could be ones connected with anything from farming to fashion, may be about astronomy to archaeology, or on art to natural history; let it be anything, but visiting such museums will always help you to learn something or other. You can even plan for carpooling with a friend or two to make the trip cheaper and very possibly more interesting. Another thing to remember is to think how good you can be in the crowd. As Museum Day has become an increasingly popular worldwide event, it's quite possible that you may find many to the larger crowds on this day. 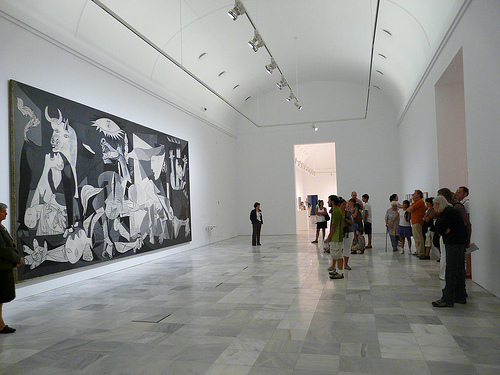 Before you visit a museum check about the entrance fee and other charges if they have, as many museums do not charge an entrance fee during this time. Make your trip simple and have patience as you may need to stand in lines for a long time. In case you do not feel like standing in long lines to see every single thing or having to maneuver your way through crowds of people, you can visit the museum of your choice a few days before or after Museum Day so that you can avoid the crowds. On weekdays, museums are often quiet places where one can come to study about our ancestors’ lifestyles and think what motivated them to behave and develop as they did.